Club Penguin is a fun gaming site for children. It aims at kids who are four to fifteen years old. 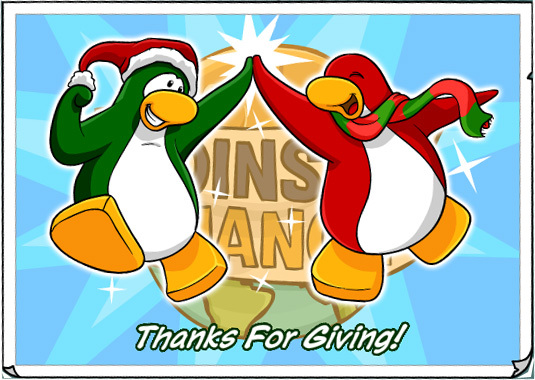 In this site, the players get to join the world as penguins. The world of Club Penguin is covered in snow and the resident penguins live in igloos. They play games to earn money and they use the money to buy the basic necessities. 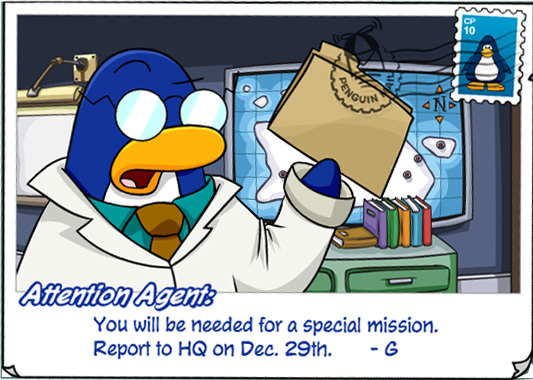 The world of the penguins is so real that they even have their own newspapers. Their newspaper is called The Penguin Times. It is a weekly that is available on Thursdays. It contains all news about the Penguins and the games and has a comic section and a lot more. Newspapers of the last six weeks can be read at The Boiler Room that lies under the Night Club.